Hey guys, are you in Abuja or United Kingdom right now or till the end of September? 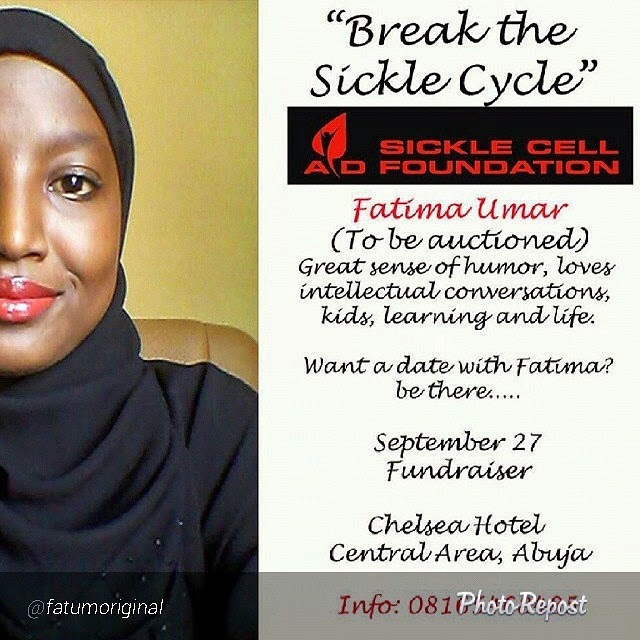 If yes, i think you guys should check out these inspirational events. The first one is being held right now in London. It is the brain child of Prince Henry aka Harry. It is a sporting event featuring soldiers/military men that were wounded during war. 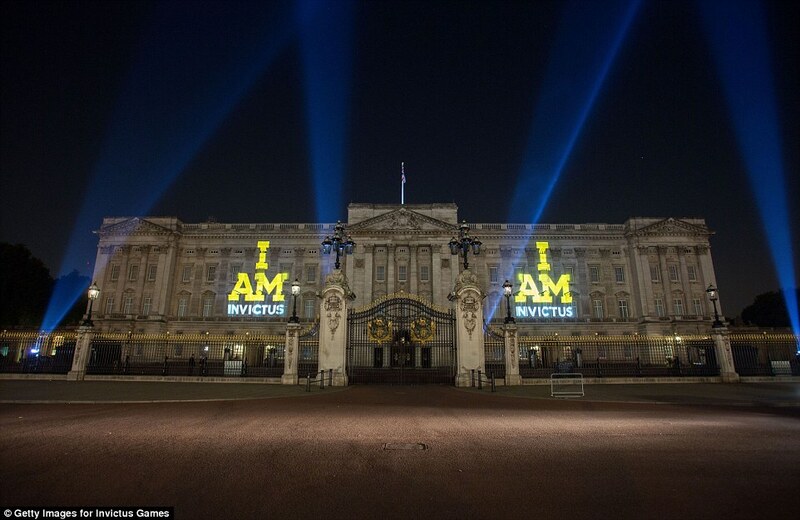 The event is called 'THE INVICTUS GAMES'. It was inspired by the Warrior Games in U.S. Harry saw it when he was on tour in the USA and decided to do something like that in the U.K. 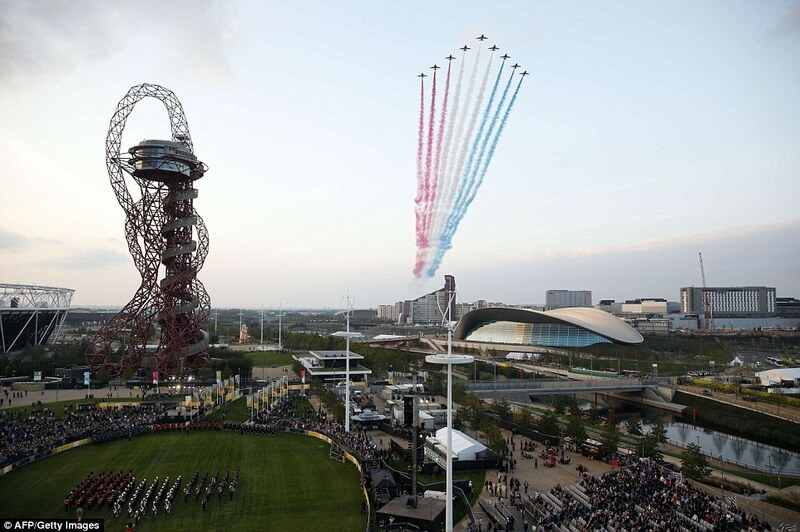 The opening ceremony was held today and the event would run till September 14 so if you are there do check out some of the sporting events and be inspired. It is amazing that the event is a brain child of the 'notorious' Harry. Growing up i used to hear news about lots of the troubles he was involved in but nowadays he seems to have cleaned up his acts. His mum's goodness is in him and i am truly impressed. 'THEIR STORIES ARE AS AMAZING AS THEY ARE UNIQUE'Over the past eight years, I have witnessed the whole cycle of life changing injury; evacuating soldiers and local Afghans to hospital; flying home from Afghanistan with some of those critically injured; meeting others in hospital coming to terms with life changing injuries; and finally trying to keep up with 12 wounded veterans on our way to the South Pole. 'I can only begin to imagine how challenging the journey of recovery is, but the admiration I have for these men and women, to move beyond their injuries, is limitless. 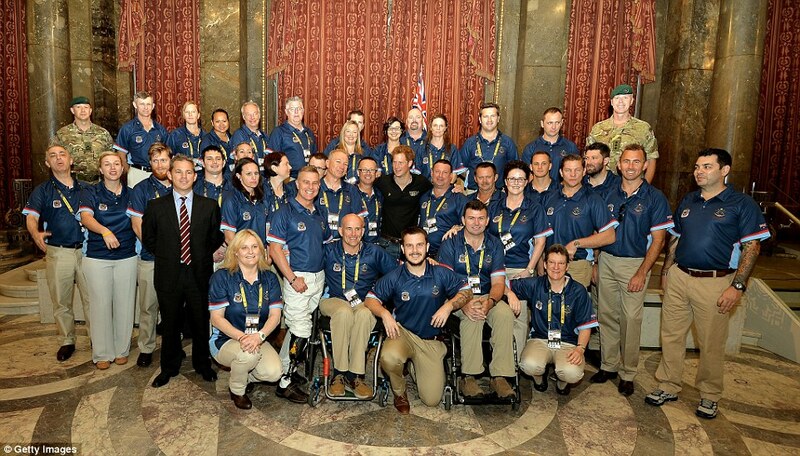 'Last year, through The Royal Foundation, I visited the Warrior Games in the United States. 'Seeing people who, only months earlier, had been told they'd never walk again, now winning medals in front of their family and friends was breathtaking. 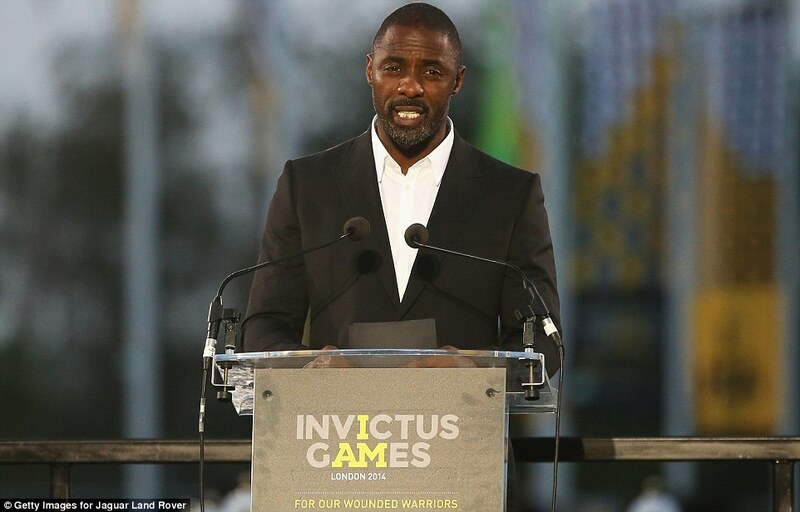 'I knew that anyone would be inspired by what these men and women had achieved, not just other servicemen and women, but all those adjusting to life post injury. 'Each of them have come such a long way; even making it to the start line is a huge achievement. Their stories are as amazing, as they are unique. 'However, they all share one thing - Sport. Sport has been the vehicle for their recovery, allowing them to channel their passion into what can be achieved, rather than what can't. 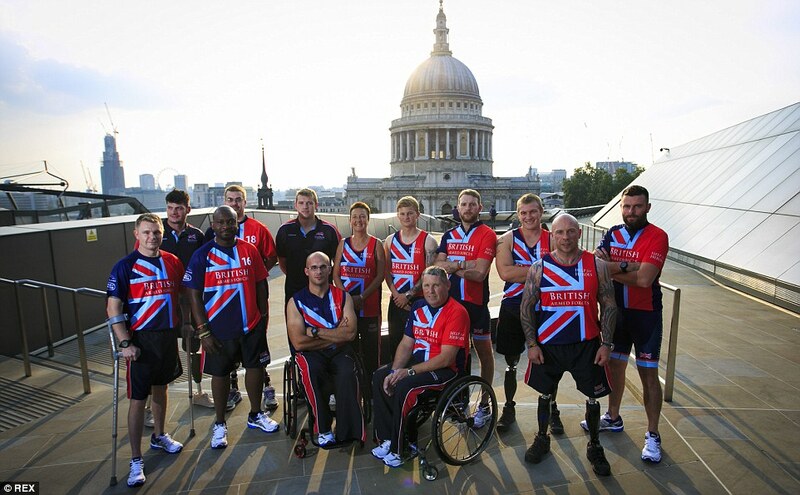 'No longer are these inspirational men and women defined by their injury but as athletes, competitors and team mates. 'Over the next four days we will see some truly remarkable achievements. For some of those taking part, this will be a stepping stone to elite sport but for others it will mark the end of a chapter in their recovery, and the beginning of a new one. 'Either way, you can be sure that, everyone who takes to the track, pool or field of play will be giving it their all. 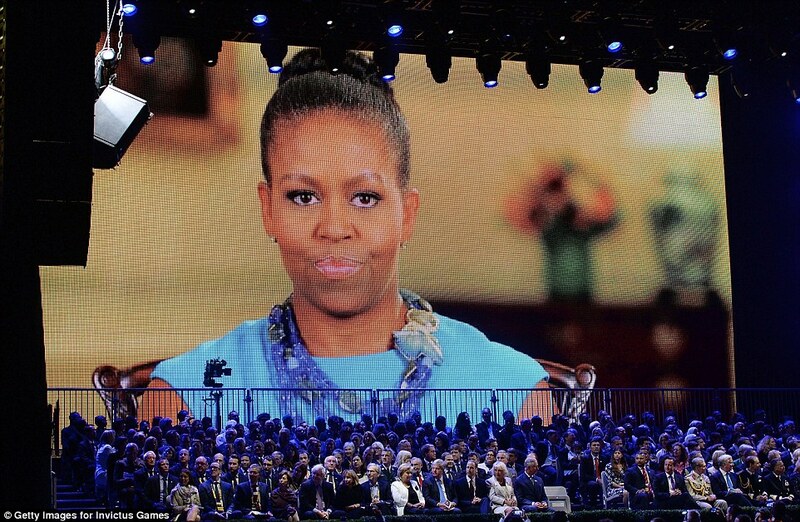 'I have no doubt that lives will be changed this weekend. 'It gives me great pleasure to welcome the 13 nations to London and to say how delighted I am that many of you are joined by your families, recognising the vital party they play in your recovery. 'The British public's support for our servicemen and women has been exceptional; I know they will show you the same over the coming days. 'Finally, I would like to thank you for the tremendous example you set. Your stories move, inspire and humble us. You prove that anything is possible, if you have the will. I do hope some of you guys check out these events. I wish i could be at any one of them it would have been lots of fun and inspiring too. That is all for today folks. Thanks for stopping by. AM I IN THE WRONG PROFESSION?